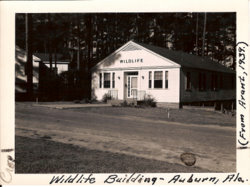 The Alabama Cooperative Wildlife Research Unit was established on the Auburn University campus in 1936. Among the first ten Units, it was established to conduct wildlife research and promote the education of wildlife professionals for the southeastern region, Alabama, Georgia, northern Florida and eastern Mississippi. The Alabama Cooperative Fisheries Unit was established at Auburn in 1966 with a similar role. 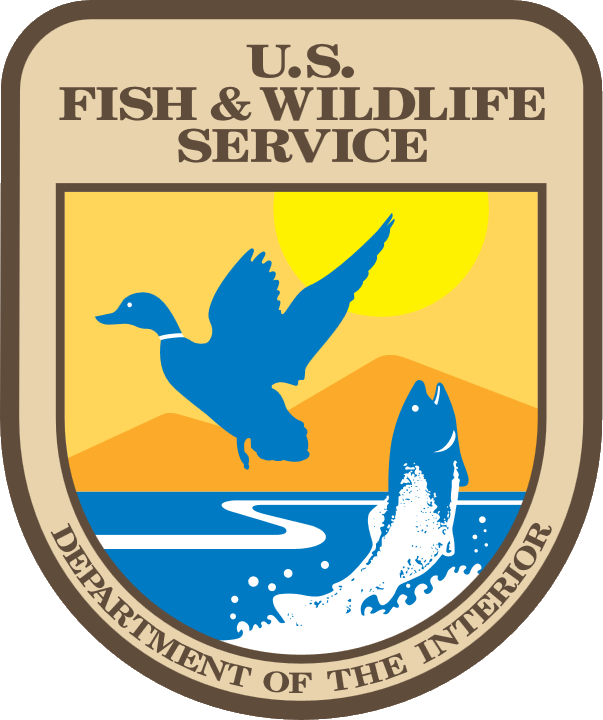 The Units were combined in 1984 to form the Alabama Cooperative Fish and Wildlife Research Unit.